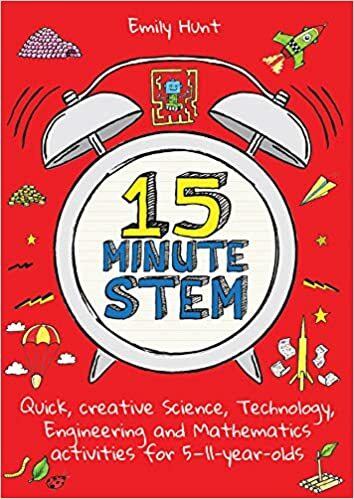 Emily Hunt’s ‘15-Minute STEM‘ book contains 40 quick, easy-to-resource activites, for 5-11 year old’s. ‘15-Minute STEM‘ reassures teachers and parents that they don’t need to be experts to deliver high-quality STEM education. 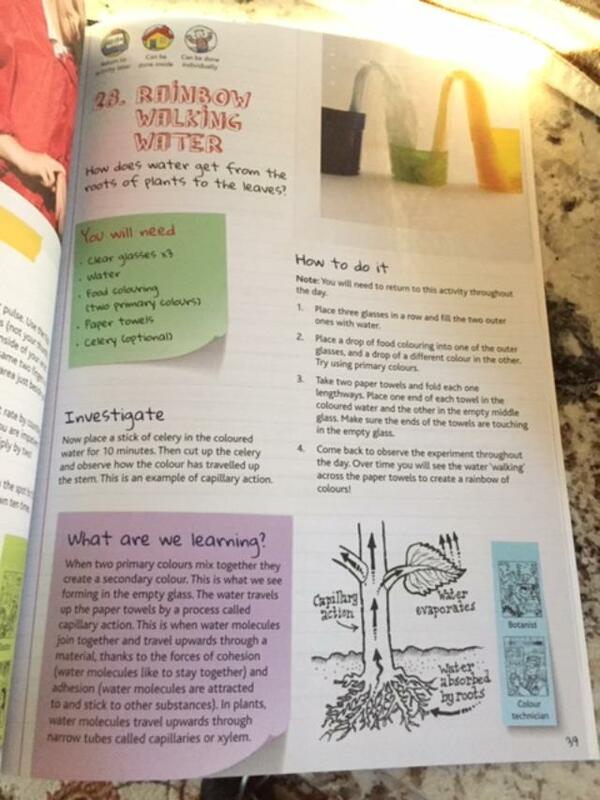 15 minute STEM is full of engaging practical ideas that are quick to do and inspire longer-term engagement. 15 Minute STEM offers activities that will encourage children to question be creative while learning. Each activity will tell you “What you need”, explain “How to do it”, opportunity to further “Investigate”, and then give an explanation regarding, “What we learned..
15 Minute STEM will get children of all abilities to get hands on with STEM, both in school and at home. You don’t have to be an expert to deliver a STEM education. Today, Governments, industries and scientific bodies around the world are increasingly prioritizing investment in STEM (science, technology, engineering and maths) knowledge and skills because these are regarded as key, to future employment and economic growth. 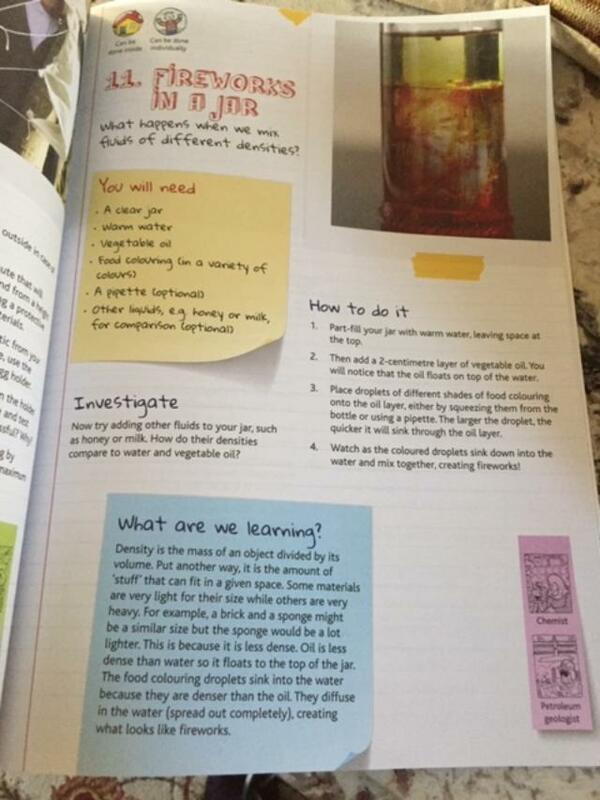 Emily Hunt is an experienced primary school teacher whose role as a science subject leader at a school In Bristol. 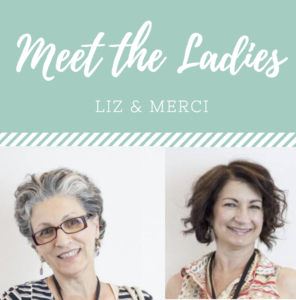 You can check out her popular website and blog – www.howtostem.co.uk – She also worked withing the US education system to deliver science outreach, holds a Master of Education from the University of Cambridge.